Let’s go to the Pumpkin Patch with Emma! 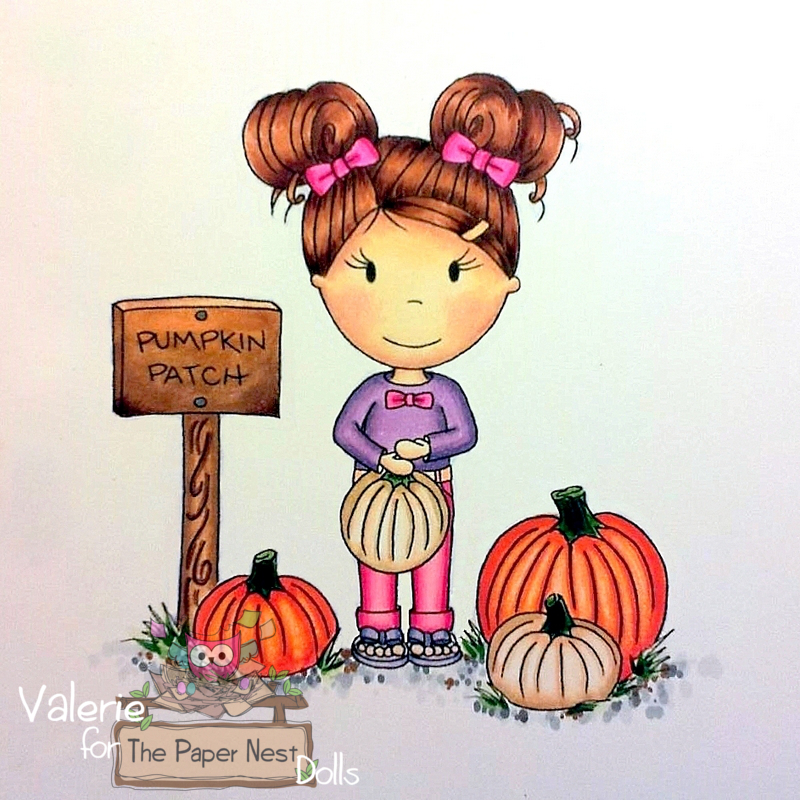 You are here: Home / News & Announcements / Let’s go to the Pumpkin Patch with Emma! I have a full list of Copics and supplies listed on my blog. Take care, and have a wonderful weekend! Emma is so cute in the pumpkin patch! I love your card and I love those Graphic 45 papers!